For those that want to keep their five race streak alive or simply cannot make the live event(s), we have a virtual race option. The virtual race offers participants all the same great swag as the live event (shirt & medal) mailed directly to the virtual runner upon completion of the virtual race requirements (listed below). A Run Houston! 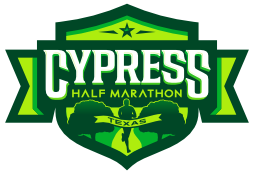 Virtual Race option is available for Sam Houston Race Park, Minute Maid Park, Clear Lake, University of Houston, and Sugar Land. Have questions about the submission form? Check out our list of tutorials below. Must be registered specifically for the virtual race. No athletes registered for the "on location" race will be eligible to compete in the virtual race. Athletes may transfer to the virtual race until 2 weeks before the actual race date, no refunds will be given for price difference. Athletes may incur a transfer fee equal to the difference between the price they paid and the current virtual race prince. Athletes may transfer from the virtual race to the "on location" race until 2 weeks before the race date and will be charged the difference based on the registration prices at the time of transfer. Virtual race participants will receive their race shirt and medal in the mail upon completion of their run (within 4-6 weeks after the event) and will receive credit for completing that race in the Series. Shipping and processing is included in your registration fees. Virtual participants cannot pick up their race packets, all items will be mailed. Virtual race participants may run the registered distance within 3 days before or after the scheduled live event. 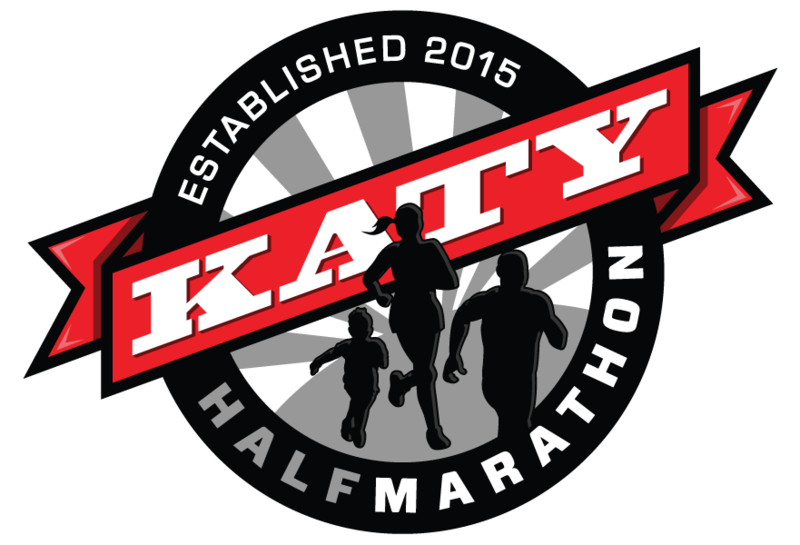 For example, if the race is scheduled for Saturday 3/19 virtual runners may submit their times for a run occurring between 3/16 and 3/22. Virtual runners must be registered for the virtual run and run a minimum of 3.1 miles to be eligible for their swag (shirt & medal). The Virtual Race Participant form must be completed no more than 3 days after the scheduled event date. There are no refunds, bib transfers, or deferrals for virtual race registrations. When you submit your information via the form linked above, you are sent to a confirmation page once complete with the form. In addition, we have recently updated the form to send a confirmation email to all successful submissions. Please keep this confirmation email until you receive your virtual item shipment, as we will ask for your confirmation email if there is an issues. Result submitted are only used for Series Finisher tracking. No awards will be given based on results submitted. For detailed information about the submission for our virtual races, we've put together a complete tutorial detailing every step in the form. You can visit the complete tutorial by clicking here. Below are some other frequently asked questions with links to other tutorials to help you out. Check out our Find Your Bib Number tutorial. What is the results verification link? How do I get a results verification link? Check out our complete tutorial about the results verification link by clicking here. How do I change my registration to/from the virtual race to/from the live race? Check out our detailed tutorial by clicking here.